New York City Village Pizza, a popular Italian and Mediterranean restaurant, currently operates at 129 West 4th Street next to the post office. This restaurant is relatively new, opening up in mid-2016. Before it opened, the store front was home to Play It Again music store. Play It Again offered a wide variety of records, CDs, and DVDs and originated in January 1981 with a store in Allentown. 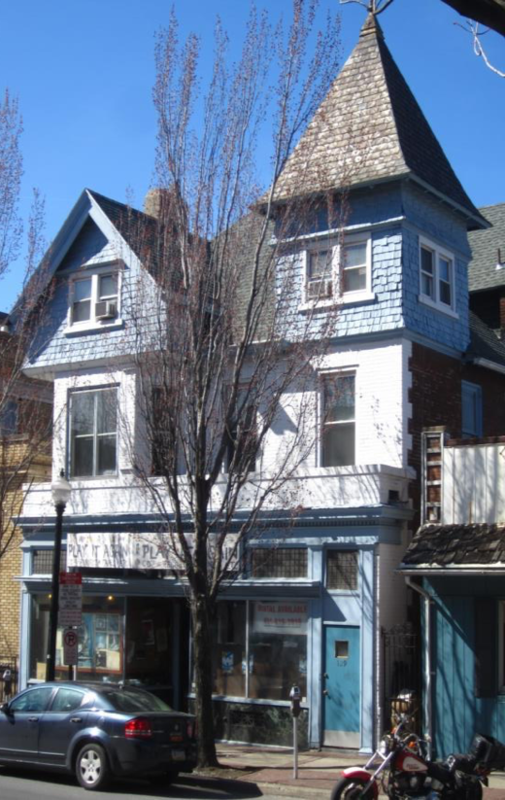 They moved to the South Bethlehem location in 1988. 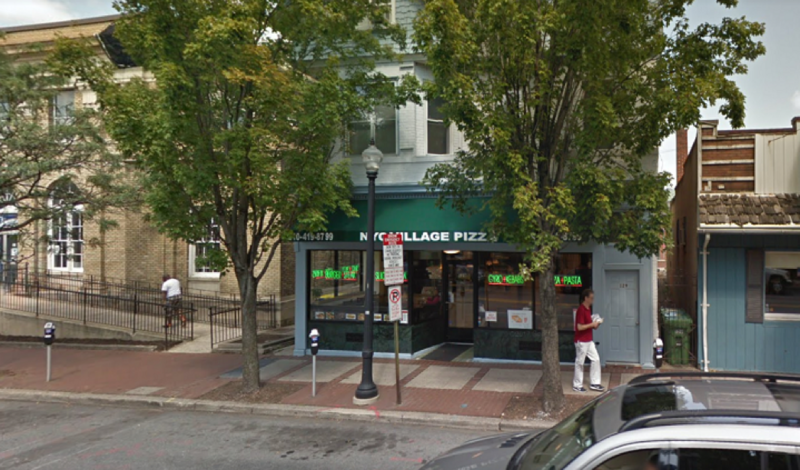 After 35 years of supplying South Bethlehem with new music, Play It Again closed and NYC Village Pizza opened. However, Play It Again was not the first business at this location. Apparently there was a jewelry store for decades. 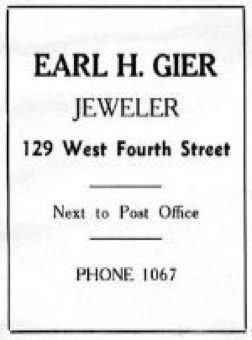 Earl H. Gier`s Jewelry Store, advertised in the 1915 South Bethlehem Semi-Centennial is shown to the right. 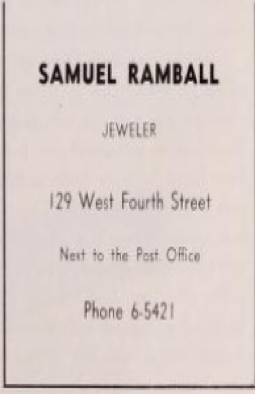 Samuel Ramball`s Jewelry store, advertised in the 1946-1948 Lehigh Goblet is also shown to the right. 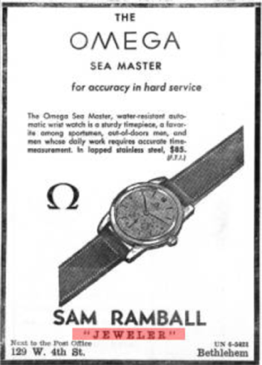 Advertisements for this jewelry store also appear in copies of the 1957 university student newspaper, the Brown and White. Now students and local residents go to this location to enjoy some good food. But before they went there to enjoy a pizza, they would go there to indulge in new jewelry.